An evolution has occurred in infrared sensor technology, paving the way for the improved use of Medical Infrared Imaging. These changes include clever algorithms and system integrations permitting high-sensitivity imaging and therefore much higher diagnostic specificity – and a new level of diagnostic standardisation. This brings an even wider use of infrared imaging as a non-invasive, safe and accessible imaging method. 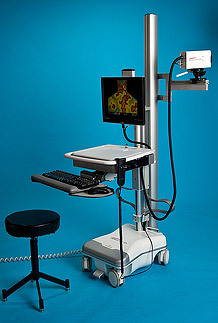 Spectron IR imaging systems were built from the ground up utilising these improvements in the technology. 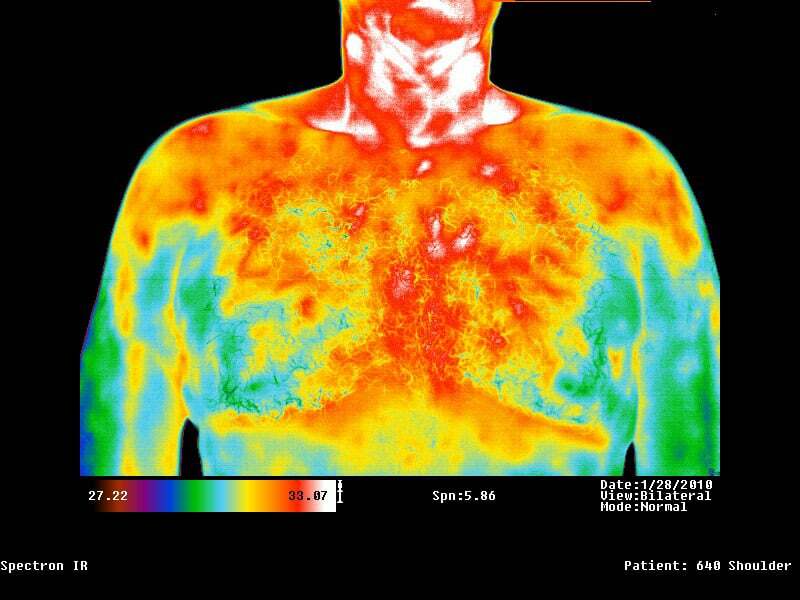 We developed our own technology after consulting with doctors with Thermography experience, asking them what innovations they would like to see in new Medical Infrared Imaging systems. We also teamed up with experts in the field of infrared sensing technology and computerised image processing. What this collaboration has accomplished has enabled IR Distributions to provide one of the finest medical infrared imaging systems available.